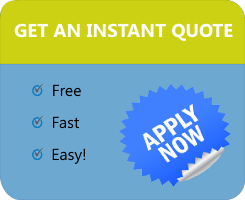 Get an instant Hartford quote without ever talking to a person or agent. Shop direct online for great insurance coverage from The Hartford. What's So Great About The Hartford Workers Compensation? 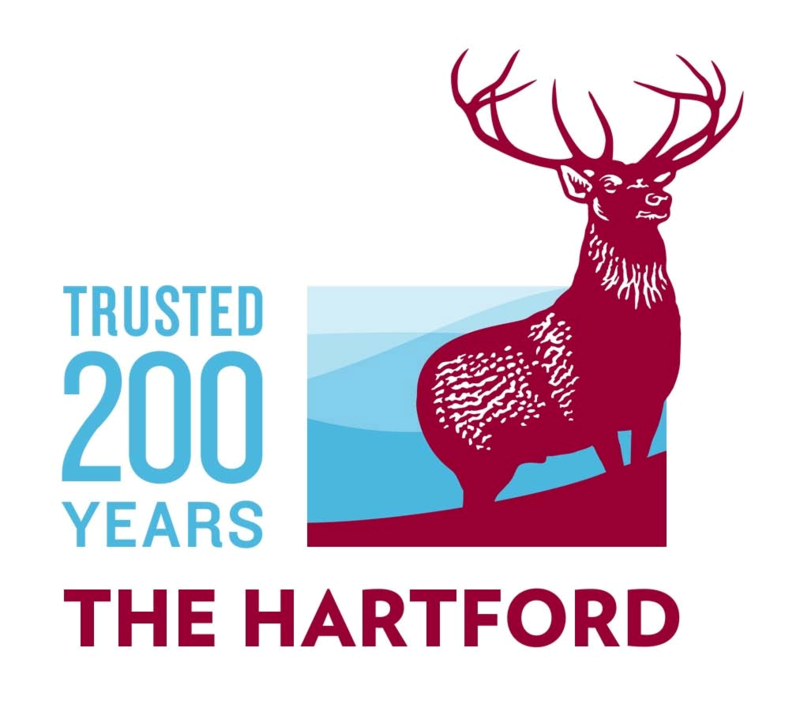 The Hartford is one of largest workers compensation insurance companies in the U.S. They wrote their first workers comp policy in 1913 and offer some of the lowest rates and broadest coverage for target class codes. The Hartford is A Rated and was voted #1 for customer service and claims management by J.D. Power. See if your business qualifies for more affordable rates with The Hartford. The Hartford has a broad appetite for hundreds of business types and industries throughout the country. And employers who qualify for a Hartford workers compensation insurance quote often receive the lowest rates, most discounts, and largest credits available. The Hartford has a strong reputation for superior customer service, loss prevention services, and claims handling. They currently have a medical provider network with more than 500,000 healthcare providers and 53,000 network pharmacies. The Hartford has developed lower negotiated rates with their medical providers which translates to lower premiums for their customers. Overall, The Hartford is a premier insurance company for workers compensation insurance coverage and other lines of commercial insurance. Our agency has partnered with The Hartford to make it easier, faster and more affordable than ever to shop workers compensation insurance with The Hartford. We're a National Hartford Focus Partner and we know how to help employers get the most out of a Hartford workers compensation policy. Call us today or get an instant online insurance quote directly from The Hartford Service Center. Learn about The Hartford Xactpay Pay As You Go workers compensation program. 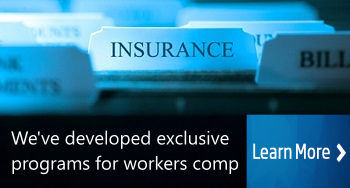 Report and Pay your workers comp insurance based on your actual payroll data. Pay your insurance company each month based on a monthly reporting worksheet. Traditional workers comp billing with 15% - 25% down. Based on estimated payroll. Standard workers comp billing using estimated wages. 12 month equal payment plan. The Hartford's direct Pay As You Go program with online reporing. See if you qualify for a Hartford policy. At Workers Compensation Shop.com, we work with The Hartford and other national insurance companies to help business owners find better coverage for their workman's compensation insurance. We now offer instant online quotes from The Hartford. Get started online with instant insurance quotes from The Hartford for all your commercial insurance needs. Or give us a call today at 888-611-7467 to find out if one of our Specialist can help save you money on insurance with all of our other carriers.